We have one of the largest selections of training bike in the North of England and are not shy in 'showing you are tackle'. We only use the latest models and are all less than 12 months old. 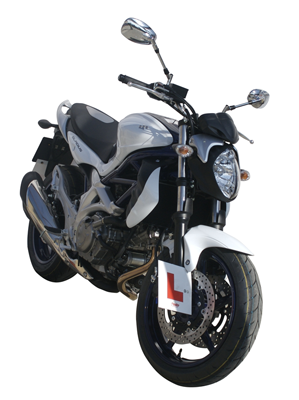 All bikes are supplied and maintained by DC Motorcycles and range from 49cc and 125cc up to 650cc, with varying seat heights to suit all riders. 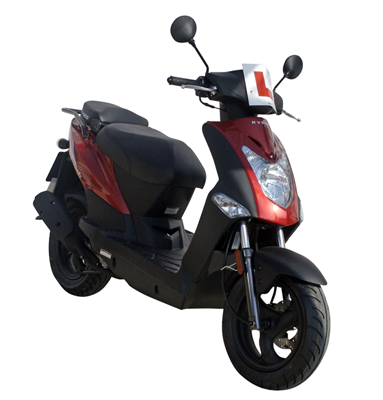 Agility 50 scooter has plenty to offer if you are looking for a well made, fuel efficient scooter at an affordable price. 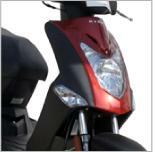 To further enhance stability, comfort and safety, this scooter has a streamlined long wheel base body and a light-net weight of just 92kg making it easy to manouver and park. Sporty looks, angular lines and ultra-modern matt and gloss paintwork in two-tone black combined with 12” painted alloy wheels give this scooter a modern feel. 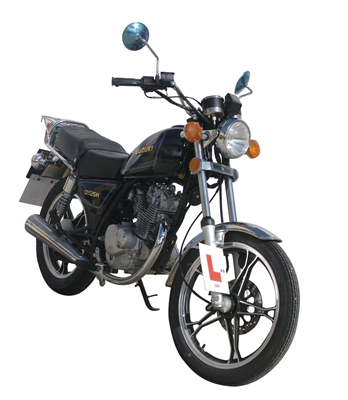 The GN125 Is a great little bike with a gutsy engine, digital gear selection display, makes a perfect bike to learn on. 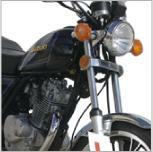 We have two seat height options of this bike allowing us to cater for any height of rider. It's also a great commuter due to it's size you can squeeze between most traffic and the fuel economy is brilliant. The old SV650 was a good bike and to be honest Suzuki didn’t have to do much to make it a great bike once more. But they have gone one better and given us an excellent bike. Obviously improved looks but the real beauty is under the skin, with the lovely fuelled, smooth, punchy, little V-Twin and as an added extra bonus it’s easy to ride and train on, yet still fun at the same time.